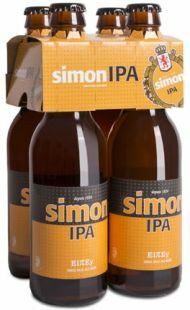 This alternative beer with its aromatic hops is the perfect match for all craft beer lovers. The smooth taste comes from the special pale ale malt and underlines the flavour of the five different hops that have been used. Alcool 5%.